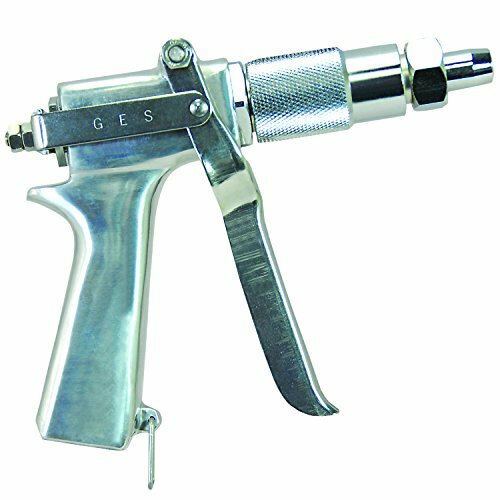 38505 GES Heavy-Duty Spray Gun. With over a century of global manufacturing and marketing experience in the sprayer business, H.D. Hudson Manufacturing Company has become known as the World Standard of Value in the sprayer category.